UC Santa Cruz recognizes the importance of the animals in its research and teaching programs: animals are vital for understanding basic biological processes and for developing treatments for human and animal diseases. At the same time, the health and welfare of research animals is a top priority at UC Santa Cruz. The UC Santa Cruz community holds itself to the highest standards of animal husbandry and the campus' research scientists take their responsibilities very seriously. To ensure the proper treatment of animals used in research, the campus complies with internal, governmental, and third-party regulations to maintain research integrity and ethical practices in all of its facilities. The committee performs a stringent review of all proposed animal research to verify that any proposed animal research has the potential to improve the welfare of humans, improve the welfare of animals, or increase the body of basic knowledge in a way that serves humans or animals. The IACUC ensures that research using animals occurs only if there are no non-animal alternatives and that the research will be performed in an ethical and humane way. The IACUC also serves as the enforcement agency for the proper treatment and care of animals at UC Santa Cruz. The committee regularly performs inspections of animal facilities, reviews the animal care and use program, performs post-approval reviews, and maintains the authority to suspend research funding should any concerns arise. The committee's membership includes the campus veterinarian, research scientists, at least one non-scientist member, and at least one member unaffiliated with the university. UC Santa Cruz's IACUC also includes additional members with expertise in areas such as animal control and environmental impact. What regulations and guidelines are there that govern the IACUC? All animal research activities at UC Santa Cruz must conform to the statutes of the Animal Welfare Act and the policy Public Health Service Policy on Humane Care and Use of Laboratory Animals (OLAW/PHS Policy) and guidelines of the Public Health Service Guide for the Care and Use of Laboratory Animals (revised 2011). In addition, UC Santa Cruz is accredited by AAALAC International, a private, nonprofit organization that promotes the humane treatment of animals in science through voluntary accreditation and assessment programs. 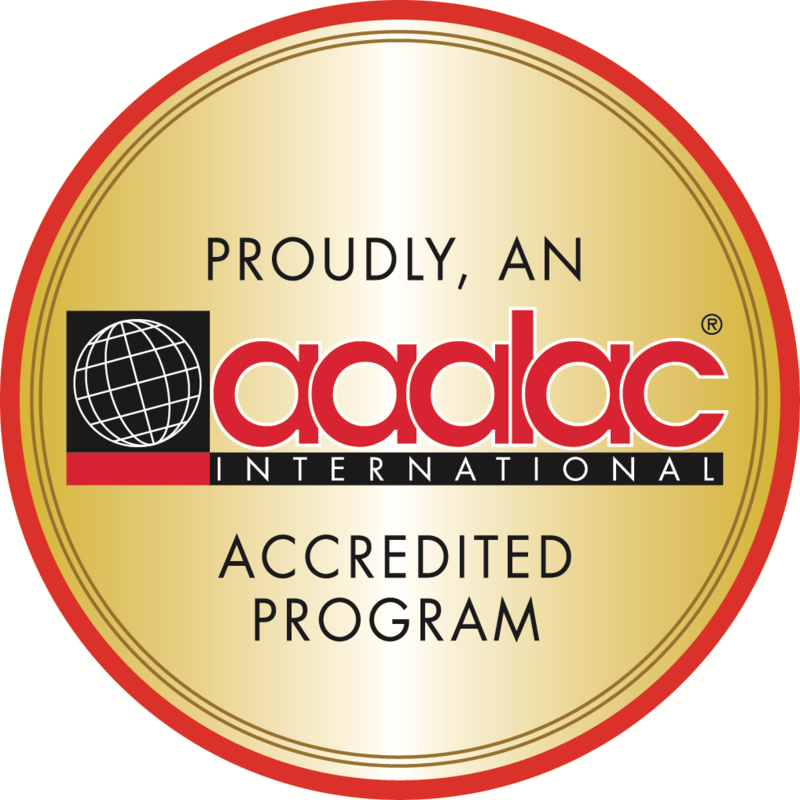 AAALAC stands for the Association for Assessment and Accreditation of Laboratory Animal Care. What is the NIH Office of Laboratory Animal Welfare (OLAW) Assurance number for UC Santa Cruz? The Office of Laboratory Animal Welfare (OLAW) Assurance number for UCSC is A3859-01.